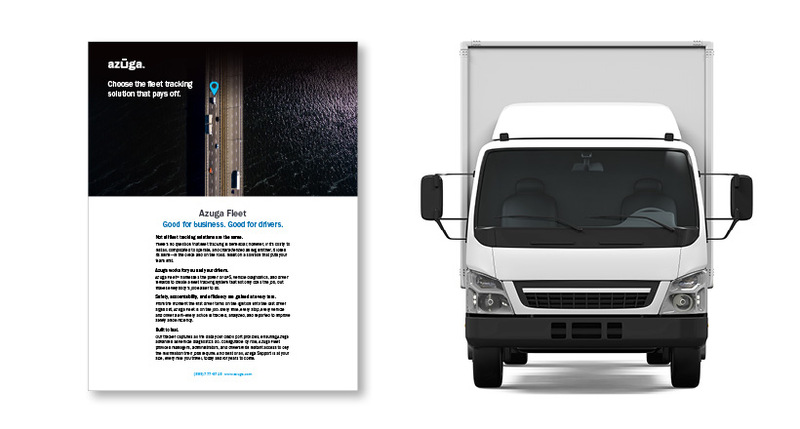 "Before installing the Azuga device in our business vehicles, I tried it out on my own. I really liked Azuga’s maintenance, geofencing, reporting, and alerts!" Fox Systems Inc. is a full-service electrical contracting firm specializing in the design and installation of systems for industrial automation, fire and security, lighting, and power distribution. Based in Calhoun, Georgia, the company boasts over 21 years of experience and ranked #3 in Azuga’s Top Fleet Awards 2016. Reinforcing the company’s commitment to safety. Eliminating unnecessary trips and maximizing on-the-clock time. 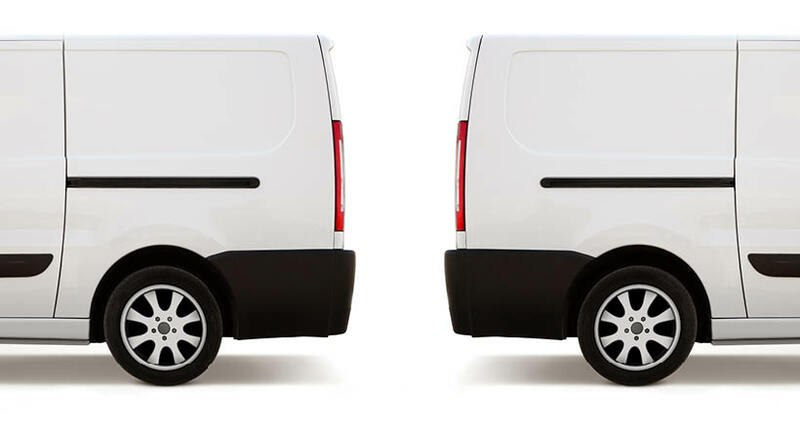 Reducing aggressive driving behavior in company vehicles. Employed Azuga’s Email Alerts to help keep drivers accountable for safe and efficient driving practices. 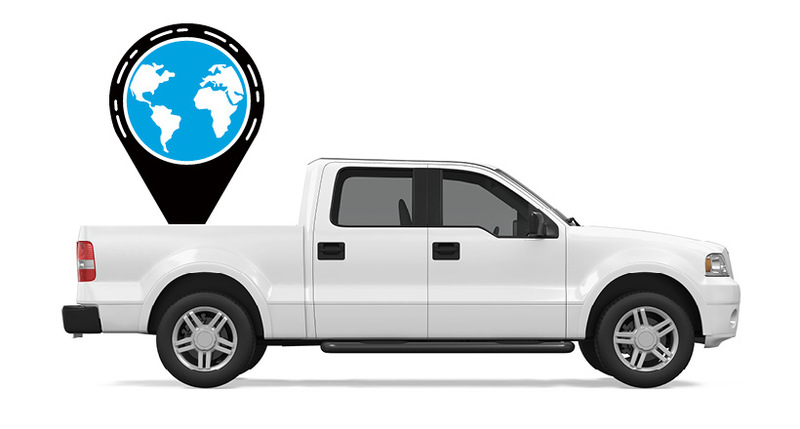 Management uses Azuga Status and Trip reports to observe company vehicle breadcrumbs and evaluate necessity. Utilized Azuga’s Posted Speed Limit Alerts to monitor drivers' speeding behavior. With the help of Azuga’s safety alert technology, workers are engaged in a road-conscious mindset and an award-winning commitment to safe driving. Using Azuga’s trip logging capabilities as a teaching tool, Fox Systems was able to curtail the number and duration of redundant trips to supply houses—leading to supply run efficiency and productive on-site time. Proactively monitoring and increasing awareness of drivers’ speeding practices has helped the team dramatically decrease unsafe driving speeds. "Safety is a big deal at Fox Systems. Company owned trucks with our name and number on them are mobile billboards and we want our workers thinking about safety wherever they go."